Home | TRADEPRO Academy | Day trading and swing trading like a pro. What would you do with complete freedom? Be your own boss and work the hours that work for you. Most traders only spend one to three hours a day for full time income opportunity. Certification programs, market analysis and trade setups in one subscription. Don’t just learn to trade, get certified. Experience the advantage of community trading. We are globally connected, driven by the common passion of achieving financial freedom. We help others and seek help when we need it. We are driven to dominate the market as a team and to live a life that knows no boundary. We are constantly growing, united and excited to welcome our newest member – YOU. We are the TRADEPRO Family! Inspirational stories from the ELITE family. 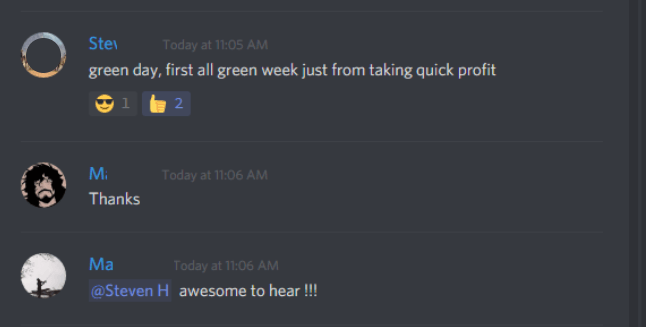 David grew a $700 USD account to over $10,000 and counting. 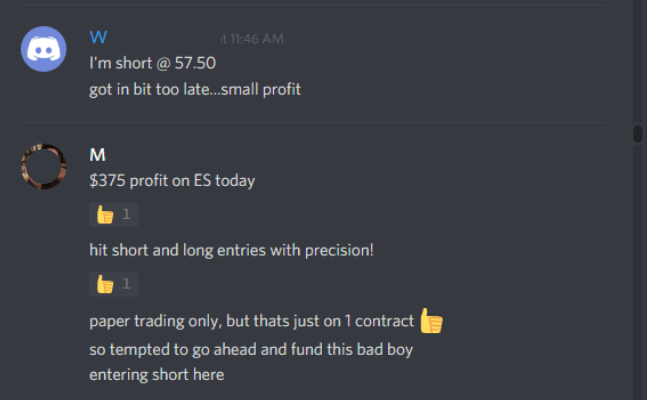 Apollo made $1,450 USD his very first day, after a week at TRADEPRO. 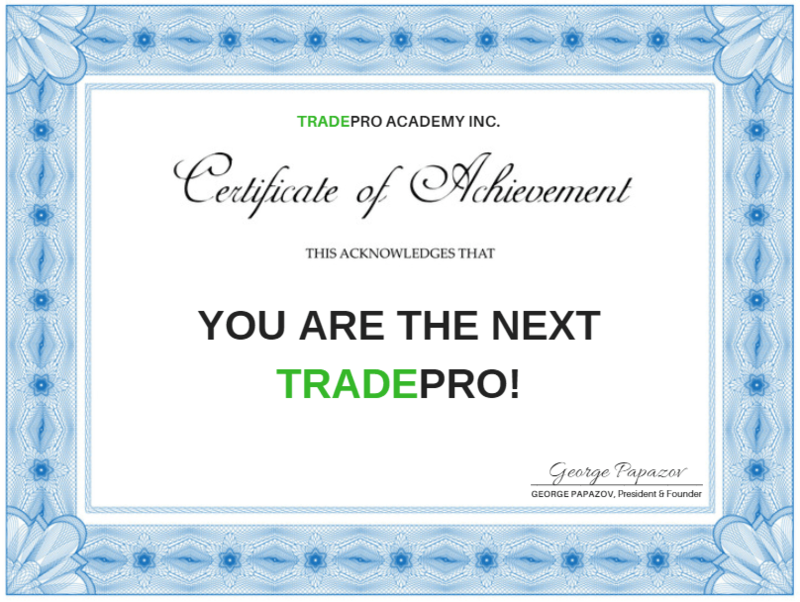 Become our next certified TRADEPRO. Join hundreds of traders already loving the TRADEPRO edge, and get instant access to our powerful community. I look forward to introducing you into our family. Everything you need to be successful is included in our subscriptions. 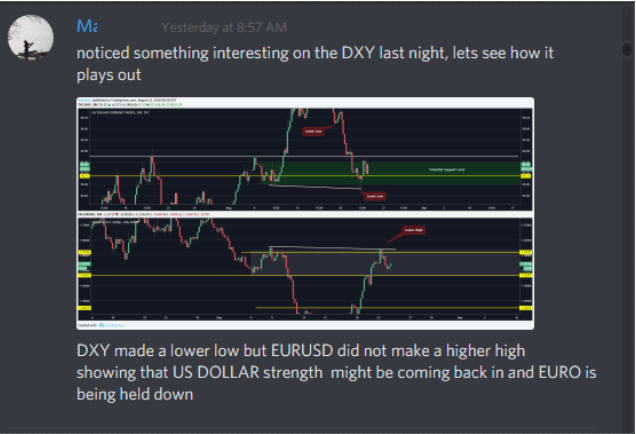 Education, analysis, trade setups and a supportive community. The information contained on this website is solely for educational purposes, and does not constitute investment advice. The risk of trading in securities markets can be substantial. You should carefully consider if engaging in such activity is suitable to your own financial situation. TRADEPRO Academy is not responsible for any liabilities arising as a result of your market involvement or individual trade activities. Past performance is not indicative of future results, nor are any trading profits or any degree of success guaranteed. Trading can lead to partial or full loss of capital.